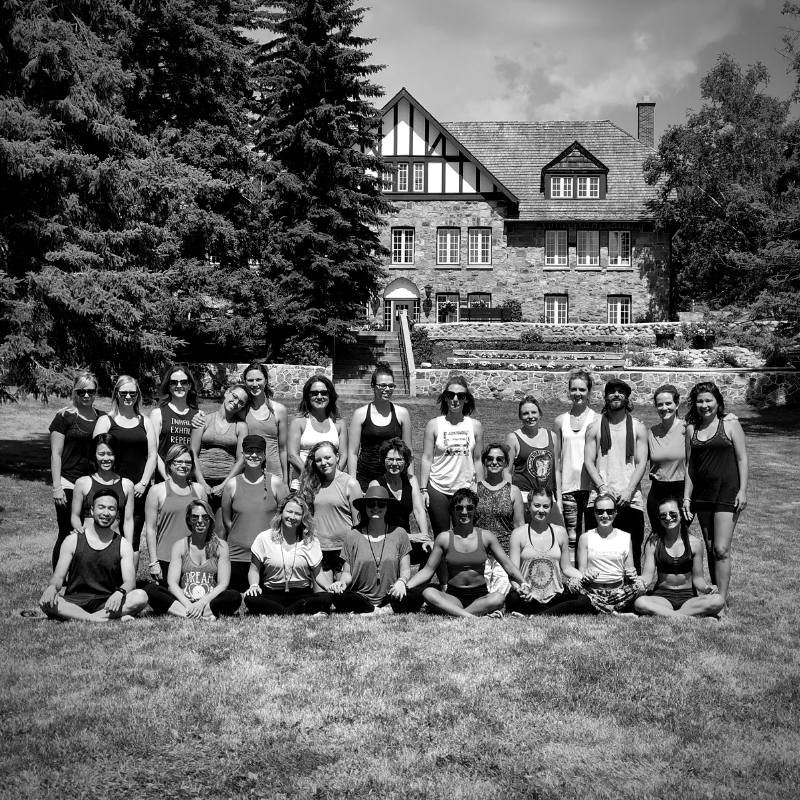 The Sweat Chill Be Yoga Retreat is back! Get ready for an epic immersion style retreat based in nature. 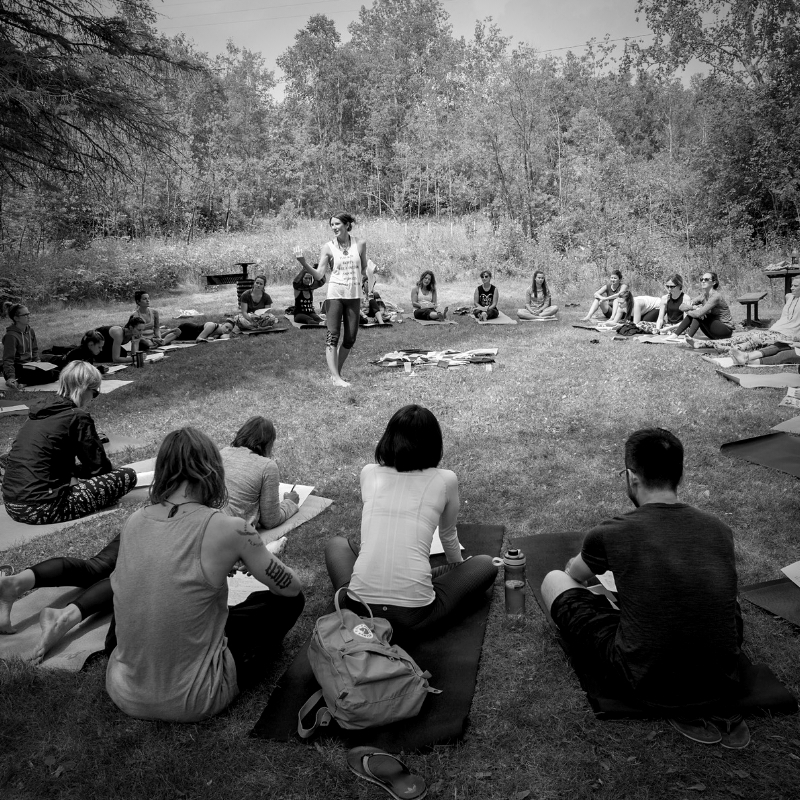 We have manifested a weekend that will take you through each and every aspect of yoga and community in the most organic and expansive way possible. The Pure Living Yoga method is all about exploring the full spectrum of practice to help us find pure balance in our lives. This amazing weekend will create space for you to relinquish your limits and explore the depths of your physical, emotional, mental, and spiritual body. Plan your weekend of movement, meditation, relaxation, and fun in anyway you want to get exactly what you’ve been waiting for. Note: On Friday and Saturday a small snack will be provided in the afternoon for you to take as you please. Pricing includes 3 night cabin accommodations, 7 meals (vegan/gluten free), small snacks, and ~25 yoga classes/workshops/events. Please bring your own snacks and food to store in your cabin if you like or need anything in particular. Please contact us if you require any other dietary assistance. Day Pass: This pricing option is for those who want to participate in this amazing adventure, but aren't able to swing the whole thing! You can use this pass towards the yoga program on Friday, Saturday, or Sunday. Weekend Pass: This pricing option is for those who live near by or simply want to take care of their own accommodations and food. This pass gets you access to the entire yoga program happening Thursday-Sunday. Once registered for the day pass please email ninjas@purelivingyoga.com to let us know what day you plan to attend! (let them know you’re with us). If you plan to add any meals to your day or weekend please email ninjas@purelivingyoga.com before June 21st. Some of the most sought after teachers from all over Saskatchewan and Canada will be joining us. Details on workshops, classes, and teachers will be added and adjusted so stay tuned. This schedule is open to change up until the week before the event. Some offerings such as SUP Yoga will be included in the price, but limited in space. More information will be released regarding these details closer to the event.